What happened to Baha’u’llah when He was incarcerated in the Siyah-Chal (the Black Pit) in 1853? Did He know He was a Manifestation before then? Did He receive revelation before then? How was His mission inaugurated? What do we know about the event? What is the meaning of the work He revealed there, the Rashh-i-Ama? This is the first of six talks about Baha’u’llah’s “three declarations”: in the Siyah-Chal, at the Garden of Ridvan, and publicly to the kings and rulers of the world. The other five talks will be available only to those who register for the course From Concealment to Glorious Splendor: The Three Stages of Bahá’u’lláh’s Declaration. 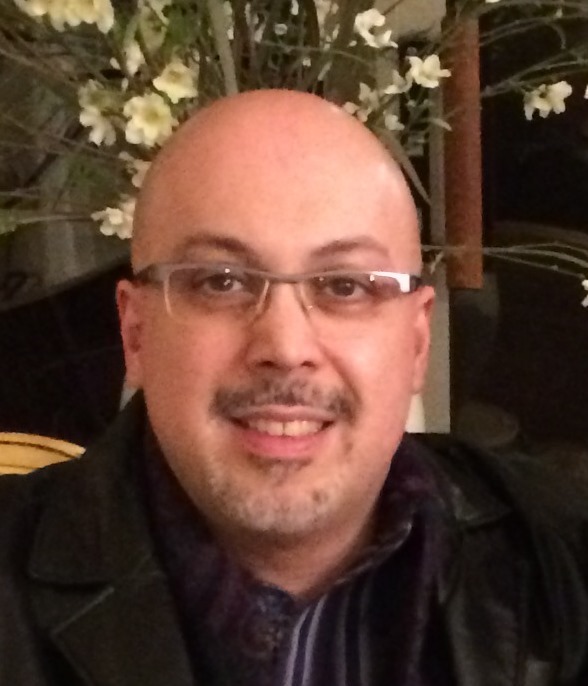 Shahrokh Monjazeb is a scholar of the Bahá’í history and sacred scripture. For over two decades he has been involved with the work of translating into English the writings of the Central Figures of the Bahá’í Faith. He is a published author and lecturer whose writings and presentations focus on Bahá’í Sacred Text and their literary and historical significance in the context of socio-spiritual condition of human society. Mr. Monjazeb has been a regular presenter at the annual conference of the Association for Bahá’í Studies since 1991 and is the author of a monograph on Bahá’u’lláh entitled Bahá’u’lláh: A Brief Survey of His Life & Works. He currently assists the Bahá’í World Centre, in limited capacity, with the translation of Bahá’u’lláh and ‘Abdu’l-Bahá’s writings from their original Persian and Arabic into English.